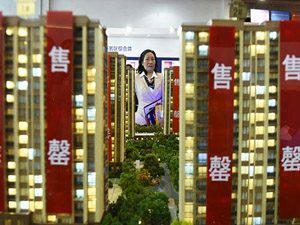 Hangzhou is following Xiamen and Suzhou’ policy on restriction of non-local residents purchasing houses. Non-local residnets is becoming the main force of house purchasing since 2016. After G20, the oursiders purchase rate accounts for 39.3%, and among them, 25.4% purchase two houses. Economist claims that in a short period, purchasing house is contributing to decrease inventory policy, but in a long period, it will drive up house price. Surrounding cities’ house price may also increase because of Hangzhou’s policy. There has been an increase fee in the “free ride” after Didi purchased Uber this Augest. Ministry of Commerce talked to Didi after one month of the M&A, suggesting the monopoly in Taxi APP. 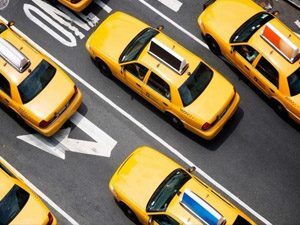 After the increase in price, customers claim that taking a ride is almost as expensive as taking a taxi. 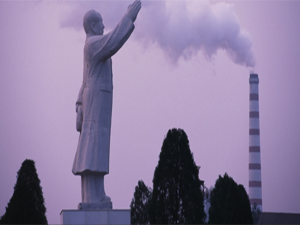 Geraci was a guest for Al Jazeera TV to discuss Mao’s legacy in today’s China. He thinks today’s China is totally different from China in 1950. China is today 70% capitalist and 30% socialist. He divides Chinese people into two groups. The older people and the younger people. The people who are older have benefits from the last thirty year’s economic reform. They do have memory, but they don’t think much about Mao. The people who are younger have never suffered as they parents and grandparents did, so they are also not very interested in knowing what happing in the past. He divides Chinese people into two groups. The older people and the younger people. The people who are older have benefits from the last thirty year’s economic reform. They do have memory, but they don’t think much about Mao. The people who are younger have never suffered as they parents and grandparents did, so they are also not very interested in knowing what happing in the past. 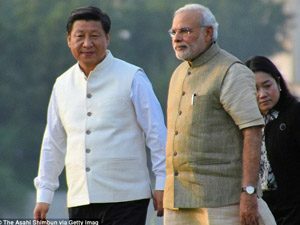 The relationship between India and China is very sensitive. G20 will provide a platform for Xi and Modi to discuss about current issues. Contradiction between China and India is prominent. India worried about the cooperation between China and Pakistan, which is threatening the Kashmir controversy in India and Pakistan. China is concerned about military increasing cooperation between India and America. But China and India still have lots of common purposes in G20 in coping with structural reform, climate change, and anti-terrorism. G20 is still a great opportunity for two countries to discuss discrepancies. It is China’s another attempt to enhance its soft power, to be perceived as a responsible player in the international community and to take centre stage when it comes to the global economy. Indeed, China’s goals for the G20 are a greater international focus on sustainable and inclusive development for all sections of the world’s population. Geraci was interviewed by Agi China 24 Radio. 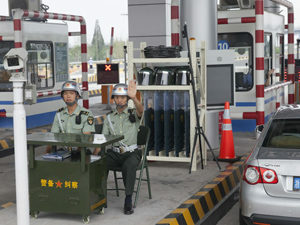 He said the city of Hangzhou was undergoing a major infrastructure work during the G20. 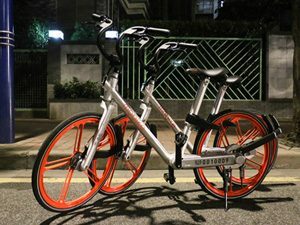 It has penalized the citizens in the short terms with many factories and retail shops being closed, sometimes with very little compensation for the owners. This is the negative impact in the short term. But in the long term, the infrastructure of the city has been improved. The citizens could start to enjoy better connectivity and better underground lines. The area around the west lake also has been further embellished. 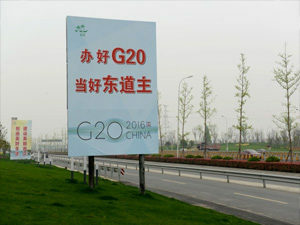 So overall, the G20 brought the city of Hangzhou short term pains but long term gains. Click to listen the full Radio (Italian). 1.Liberalism is forever. Protectionism is only temporary. 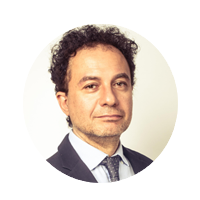 Michele Geraci is an Economist, currently Under-Secretary of State for the Italian Ministry of Economic Development, in charge of international trade and foreign investment, appointed in June 2018 in the Conte Government.In his previous career, Mr Geraci was a Professor of Finance, China Economic expert, Investment Banker and an Electronic Engineer. He was a regular contributor to China Daily op-ed and a columnist for both Caixin Magazine and Il Sole 24 Ore/Radiocor. Professor Geraci has been voted for four consecutive years as one of the top 50 Italian experts on Chinese matters by MilanoFinanza; has been voted as one of the top 5 University of Nottingham experts on current affairs; has recently been awarded the title of Knight of the Order of the Star of Italy by the President of the Italian Republic Sergio Mattarella for his work on fostering relationship between Italy and China and has been awarded the title of "Honorary Professor" by School of Economics Peking University. Secretary Geraci also taught courses on China’s economy both at LUISS University in Rome and at Copenhagen’s Business School. He is the author of a documentary of Chinese rural Economy.